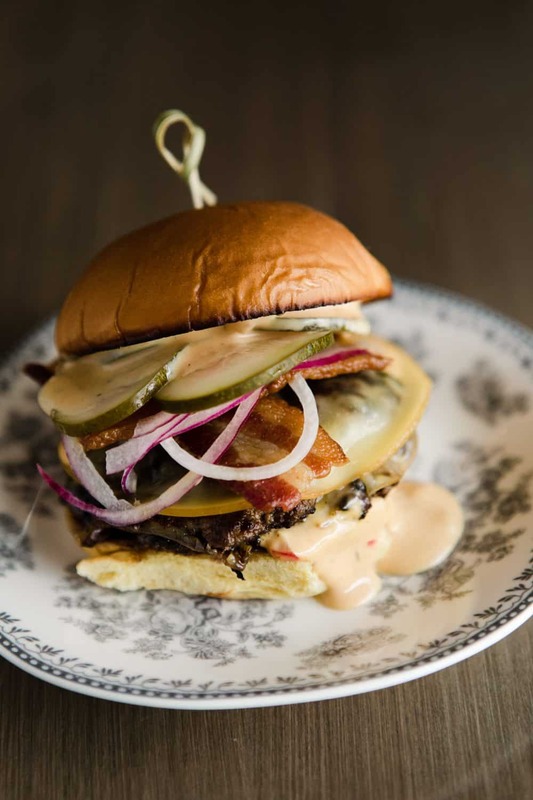 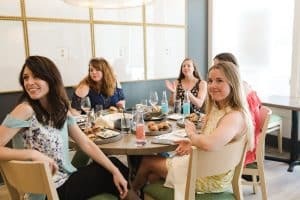 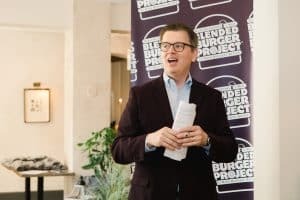 Before the Grand Opening to the public, Parcel 32 teamed up with the James Beard Foundation & Mushroom Council to host a #BlendedBurgerProject luncheon. 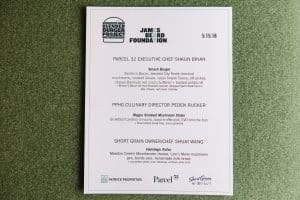 Parcel 32 Executive Chef Shaun Brian, Patrick Properties Hospitality Group Culinary Director Peden Rucker, and Short Grain Owner/Chef Shuai Wang treated our guests to three unique and delicious versions of the “Blended Burger”. 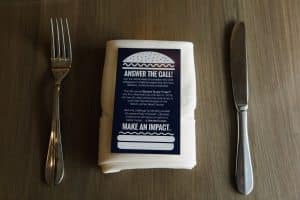 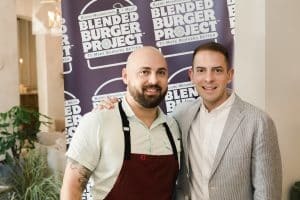 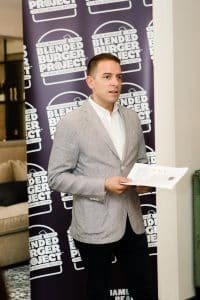 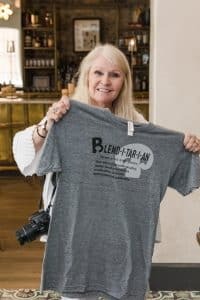 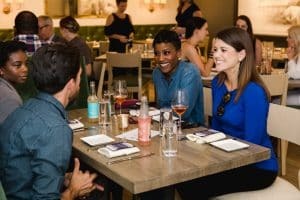 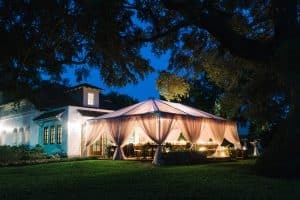 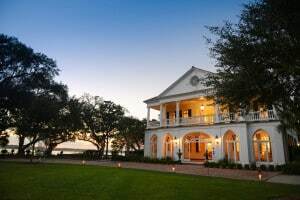 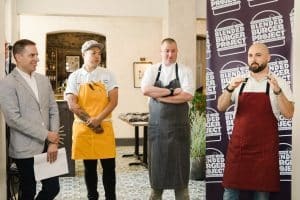 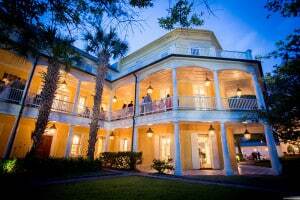 The Blended Burger Project™ encourages chefs to create a healthier, more sustainable, and tastier burger that can be enjoyed by consumers across the country, while also educating diners about the many benefits of The Blend and the future of food.